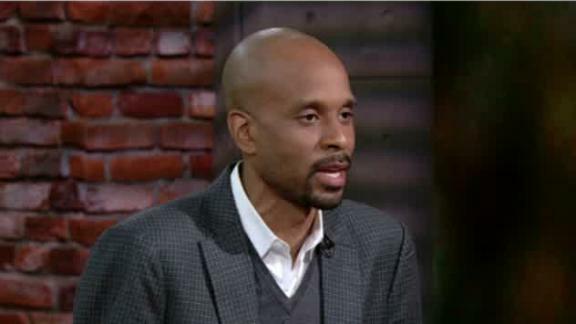 Bomani Jones says that Curt Schilling not getting an invite to the Red Sox's 2004 championship ceremony "feels weird." 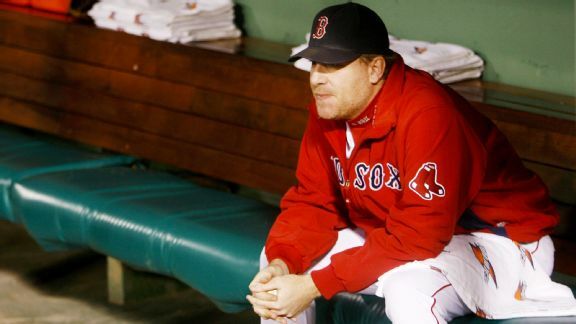 Buster Olney expresses his displeasure about Curt Schilling's Baseball Hall of Fame percentage dropping from 52.3 to 45 percent from 2016 through 2017. Bob Costas outlines what he believes to be a clear Hall of Fame case for Curt Schilling. 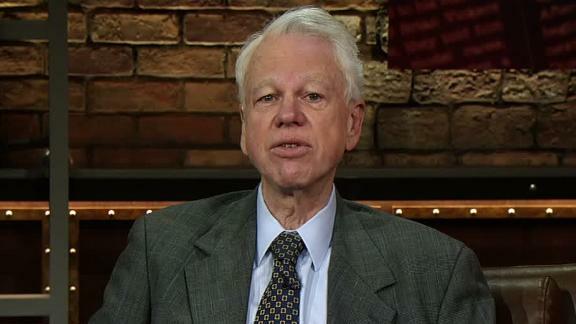 Bob Ryan says Hall of Fame voters not selecting Curt Schilling is not because of his Donald Trump comments, but rather due to his regular season career statistics. 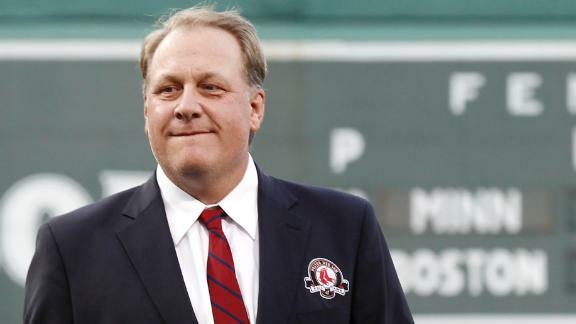 Did Curt Schilling tweet his way out of Cooperstown? 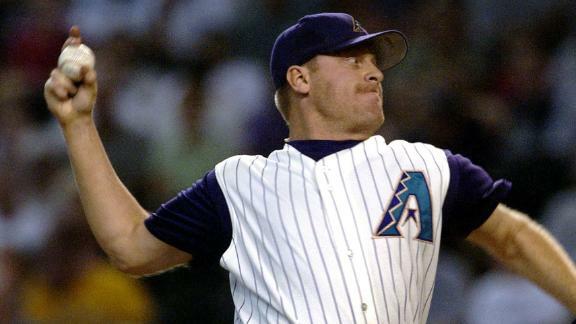 Curt Schilling's postseason heroics put the Hall of Fame within his reach. But a survey of voters shows that one inflammatory comment has his candidacy losing steam. 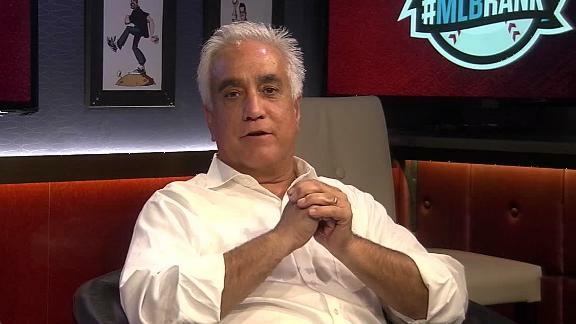 Survey: Which Hall of Fame voters will tip their caps to Curt? Yea or nay? 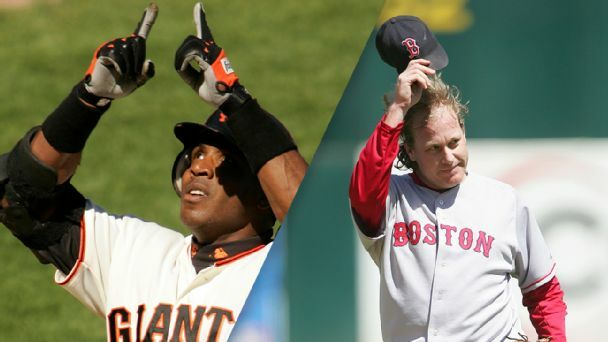 ESPN.com polled more than 50 writers on how they view Curt Schilling's Cooperstown credentials, both as a player and in light of his political views and behavior on social media. 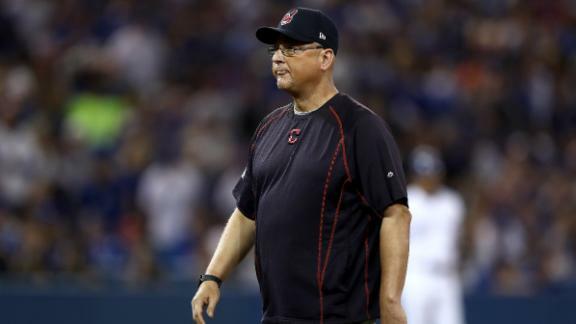 Indians manager Terry Francona joins Mike & Mike to compare and contrast Trevor Bauer's bleeding pinky to Curt Schilling's bloody sock in the 2004 ALCS. 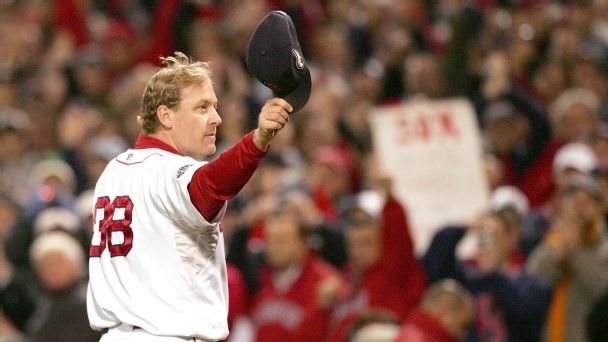 Rhode Island has reached a $25.6 million settlement with two of the financial backers it sued over a disastrous deal with former Red Sox pitcher Curt Schilling's 38 Studios video game company. 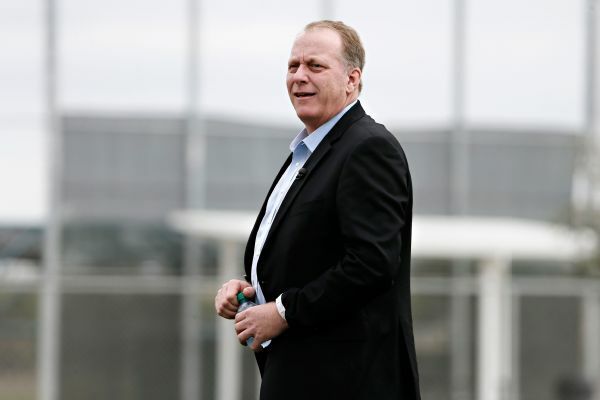 Pedro Gomez, Buster Olney and Tim Kurkjian break down Curt Schilling's credentials and why his postseason success sets him apart from Felix Hernandez.